Lets see if we can find out. On this first post we will talk about track lighting. Yes there is still track lighting out there believe it or not. 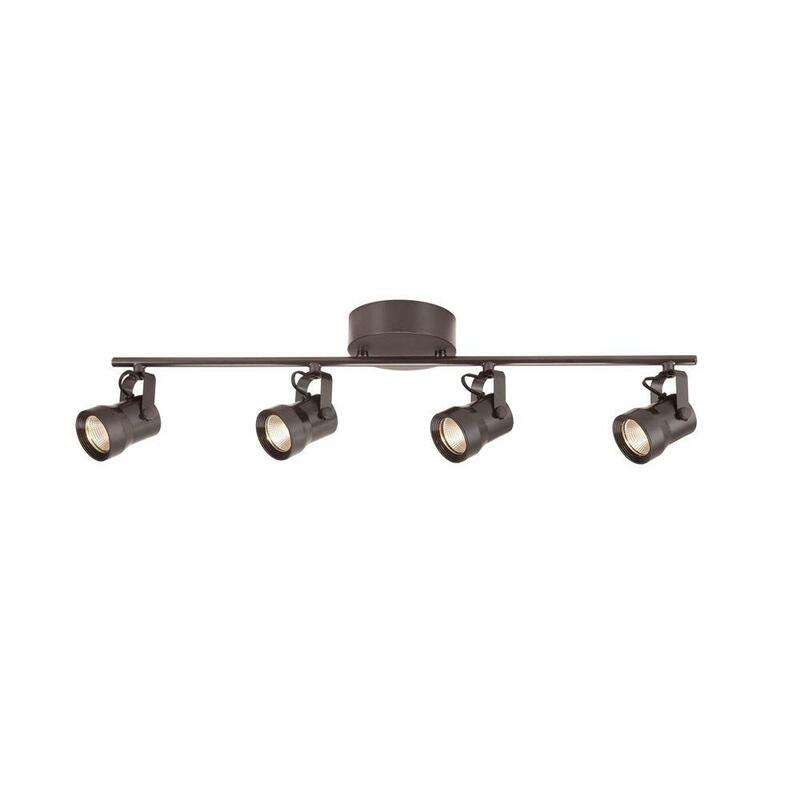 What I don't like about track lighting, let's be honest - it looks old. While it is functional, it looks like it would collect dust and cobwebs easily. So next thing you know, here comes the ladder and a duster, Ugh. Not our personal favorite kind of lighting. The newer examples of track lighting while it looks better, I don't know just not my thing, I guess. Stay tuned for the next post. Hint: Our personal favorite! Watch this link about track lighting, I don't remember this part, now I have to watch this movie again! 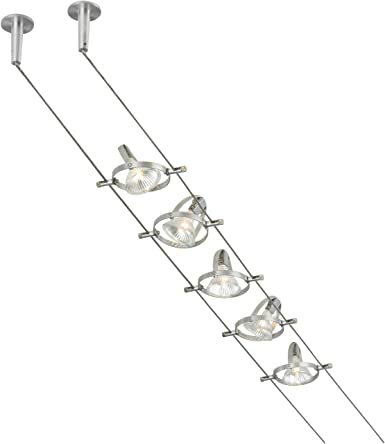 So what do you think about track lighting a rating from one to five? - I give it a 2. Love that movie, Steel Magnolias. Makes me cry every time. I agree 2 out 5 for track lighting. I used to have a place with a beautiful track lighting fixture in the kitchen. Stunning light, very functional could change the direction of each light. It was Halogen though and I kept having to replace bulbs, which weren't cheap. Ugh, so I guess you could say I have a bias against track light.